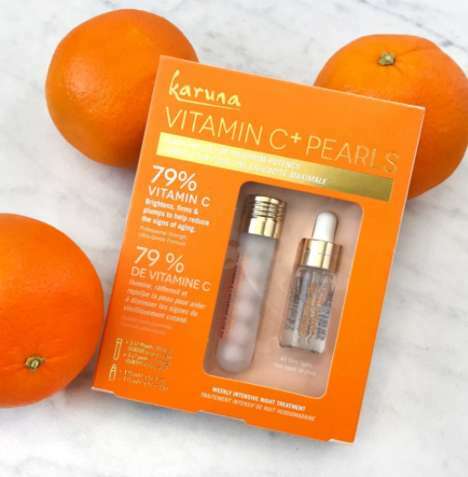 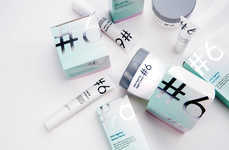 No7 recently added to its collection of innovative, non-invasive skincare solutions with two clinically proven booster serums that specifically address two of the top beauty concerns: loss of firmness and pigmentation. 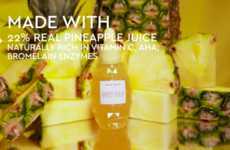 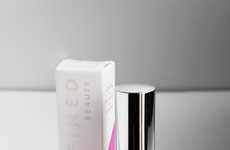 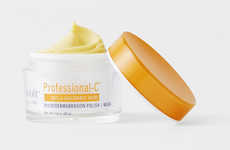 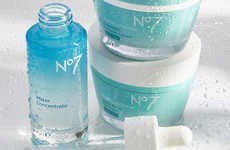 As skincare boosters, these two new products complement No7's existing product range to deliver even greater results. 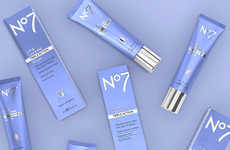 As the No7 Laboratories Firming Booster Serum contains four times the amount of firming complex than No7's serums, it works fast to target areas of the face that are prone to sagging. 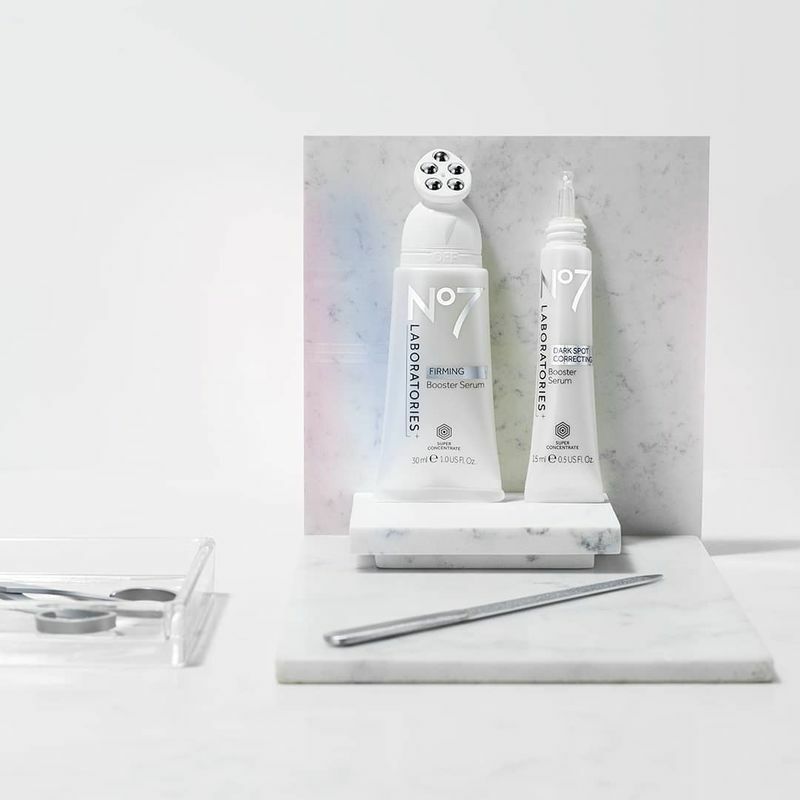 The No7 Laboratories Dark Spot Correcting Booster Serum contains six times the brightening technology of the brand's other products, helping to intensely address dark, uneven spots. 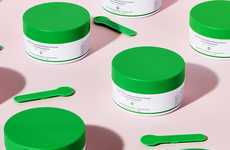 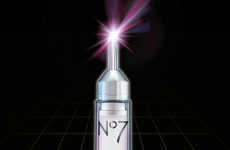 Together, the new serums from No7 Laboratories have managed to attract the attention of 37,000 people who are eagerly waiting to try the products.